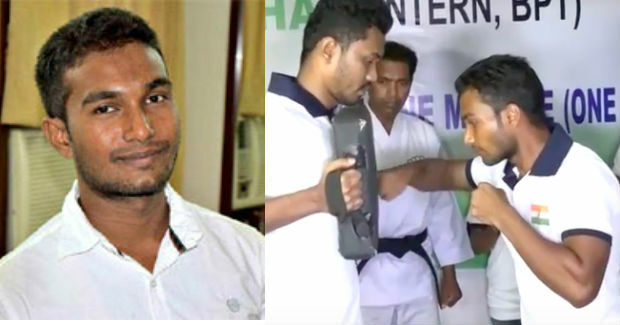 Satyapira Padhan from Kalahandi district in Odisha on Tuesday scripted his name in the Guinness Book of Records by hitting the most number of full contact punches (with one hand) in one minute. Padhan, who hails from Bhawanipatna, told that he entered the Guinness Book of World Records by delivering 393 most full contact punch strikes with one hand in one minute, a record which was previously accomplished by Muhammad Rashid of Karachi, Pakistan on October 22, 2016 by delivering 377 punches in one minute. A team of Guinness Book of World Records visited Hi-Tech College on Tuesday and examined the claims of Padhan. The team consisted of an international referee or sensei, one time keeper, one punch pad holder, and couple of other officials. 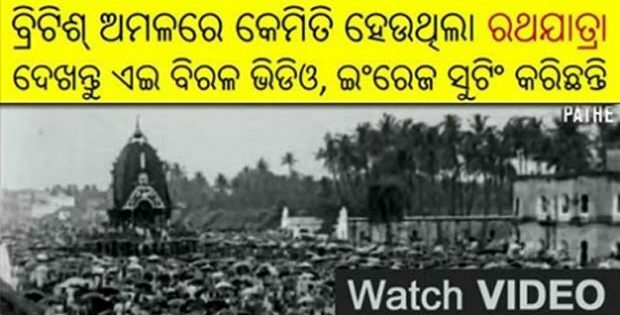 Satyapira’s glorious achievement was captured on camera through video recording. After his triumph, Padhan said he was very happy to enter the Guinness Book of World Records. Padhan, a native of Deypur village in Kalahandi district, is a trained martial artist, successful sportsman and a student of physiotherapy. He is continuing his Bachelor’s degree in Physical Therapy at Hi-tech Medical College.